The foundation of any great relationship is the home in which it’s based and grows. As Valentines Day arrives, we invite you to reach out should you find yourself wanting to grow your relationship in a new home. We love working with you and our clients, both past and future, mean everything to us. If you’re in your perfect home, please consider referring us to a friend and let us find them a Valentine surprise that will change their life. While writing, I am thrilled to take this opportunity thank my friends and past clients for helping me reach the “Circle of Excellence” for the 11th consecutive time.  This year, the Sanregret Team and Cincinnati Historic Homes exceeded our business goals and reached the “Circle of Excellence, 3nd Level”, obtained by only the top 2% of agents in the Cincinnati Board of Realtors. We had over 7 million dollars in real estate sales. This was only possible with the help of people recommending us to their friends, family, co-workers and other acquaintances. I am extremely grateful for all your help.